NO! 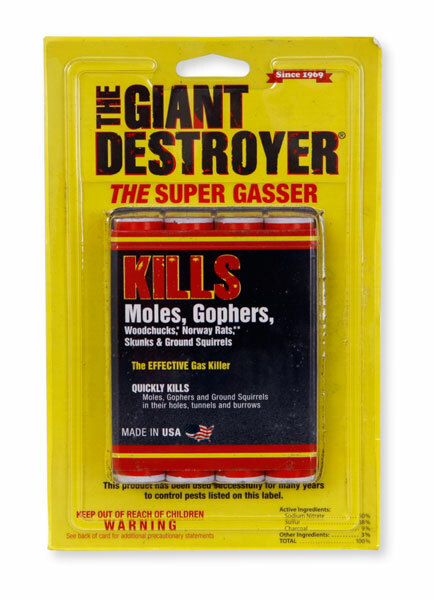 The Giant destroyer is for outdoor use only in the ground to move moles and gophers out of their tunnels. If used indoors, the resulting smoke and soot will make your home smell like a fire. Do not use indoors. Outdoor use only.